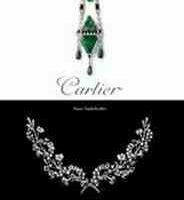 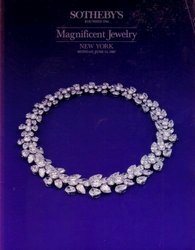 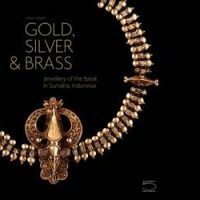 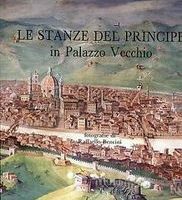 Catalog of Magnificent Jewelry, Lots 1-279, offered at auction by Sotheby’s New York on June 15, 1987. 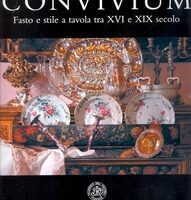 COD: Sotheby's International, 1987, 280 p., cm 21x27, brossura, English edition. 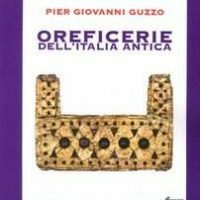 Categoria: Oreficeria.